Something that is yours, is something you love. Don’t forget the color you are now, will still be with you in your future. 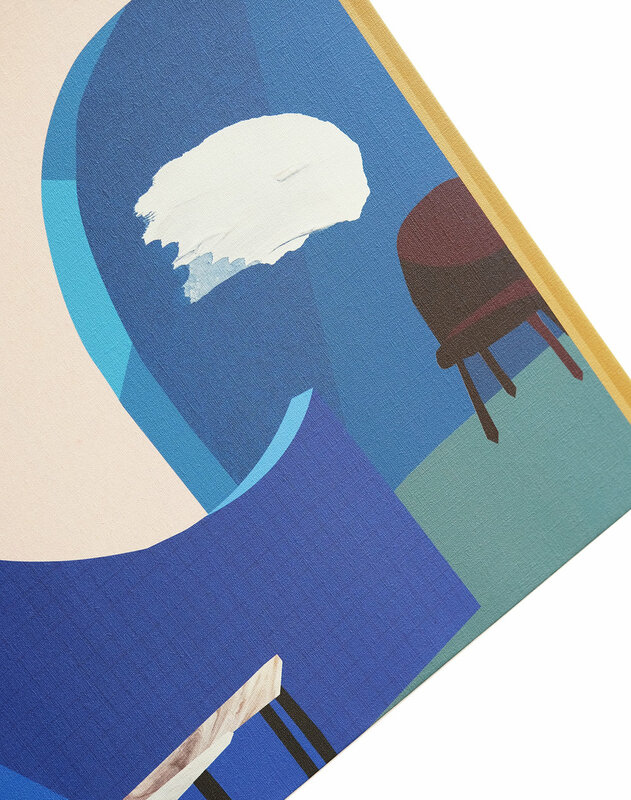 This is the original collage graphic canvas board designed by KEISUKE SHODA. 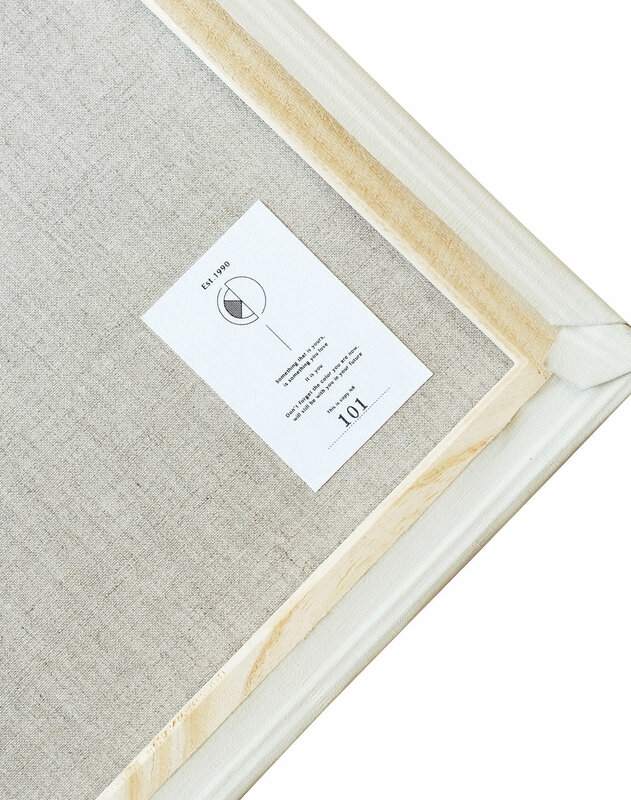 The canvas board is made of Hemp 100% cloth. UV inkjet printing and putted some real glitter on canvas. Each art board has original tag with a serial number. If you’d like to buy these products, please fill out necessary information and send to us. Our information center will contact you in return. Thank you! We’ll let you know more details and payment method. This is the first art piece directed by KEISUKE SHODA. Picture drawn on the art board is great but how about having the art closer to you brighting up your daily life. 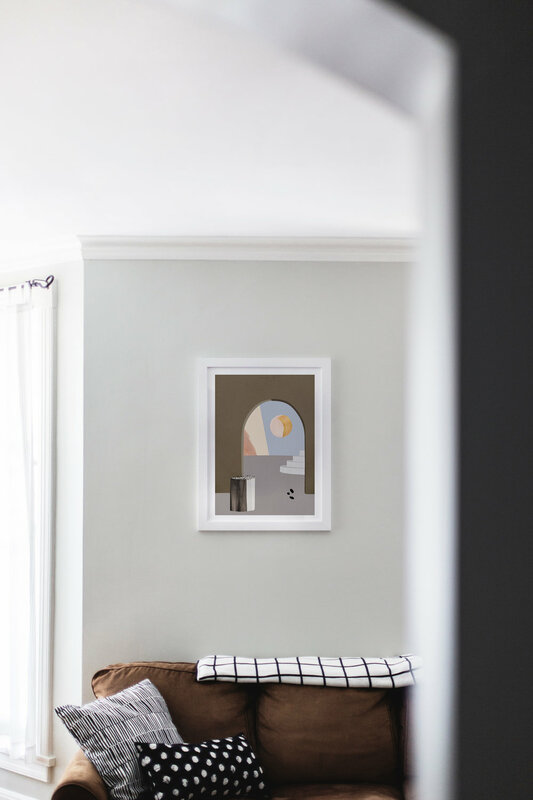 Enjoy your art daily with abstract design on the cushion cover. 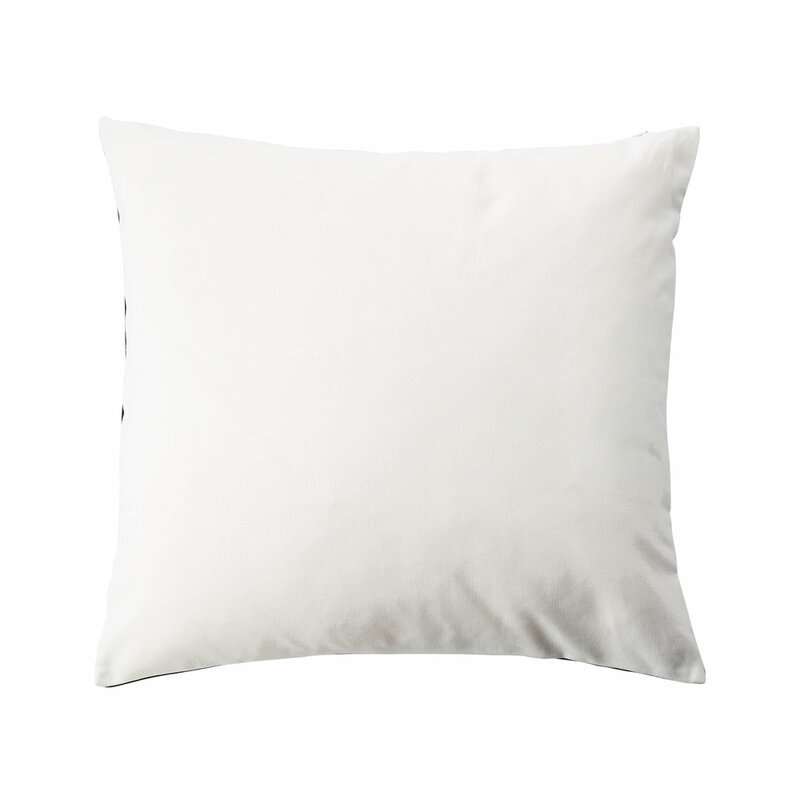 The cushion is made of thick oxford (100%COTTON) . For the best color printing especially for the graphic art, we used the unique printing machine in Kyoto. Each cushion has original tag with a serial number.